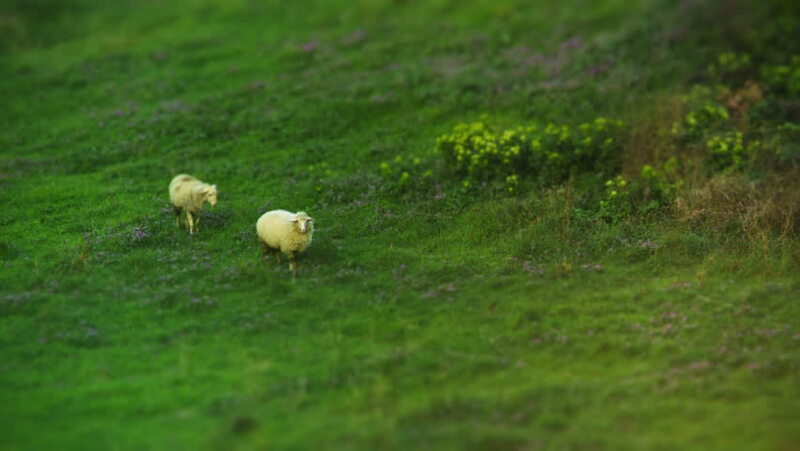 2 sheep grazing over green field. Full HD, 1080p, 1920x1080. sd00:25Experienced golfer takes a swing at a golf ball at the tee. hd00:25Slow motion shot of a Polo mallet hitting a ball during a polo game.